March 12th in Plugin Lists, Wordpress Plugins by Wordpress Jedi . 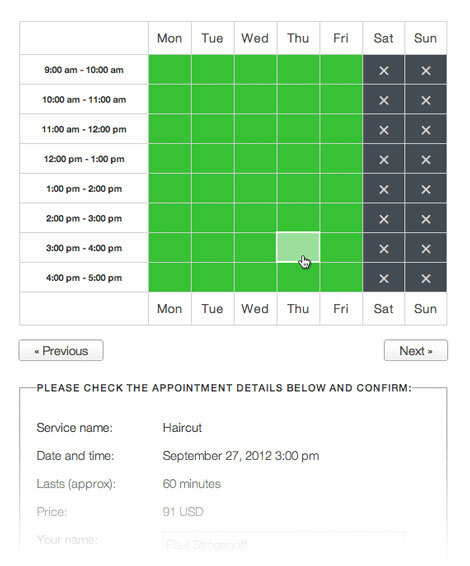 Booked: allows your guests and registered users to book appointments on your site. 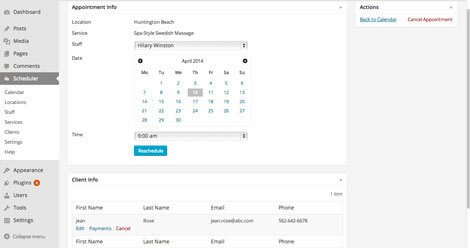 It lets you create custom appointment fields. An optional WooCommerce add-on is available for it. 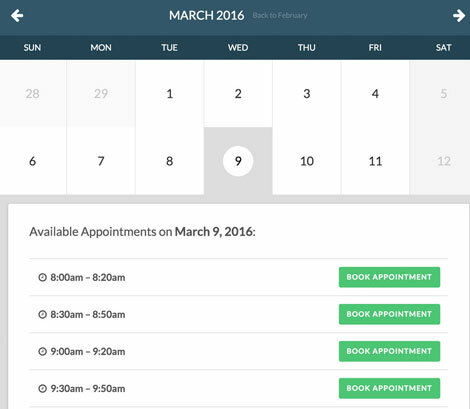 Bookly: a responsive appointment booking plugin with Google Calendar sync. It has SMS and e-mail notifications. It offers WooCommerce integration. BirchPress Scheduler: an appointment booking and scheduling plugin for contractors, studios, and other service businesses. It lets you show appointments / schedules in the daily, weekly or monthly view. Booki: a calendar plugin with appointment and reservation modes. It lets you accept online or offline payments. Google Calendar sync functionality is available. 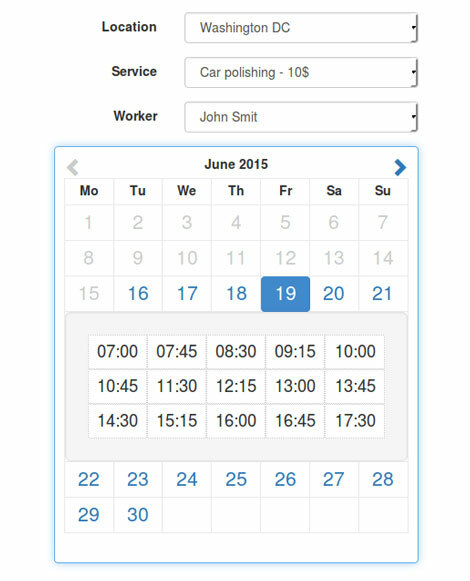 Booking Ultra Pro: makes it easier to manage your appointments and bookings online. It offers PayPal and Google Calendar integration. You also get customizable e-mails. 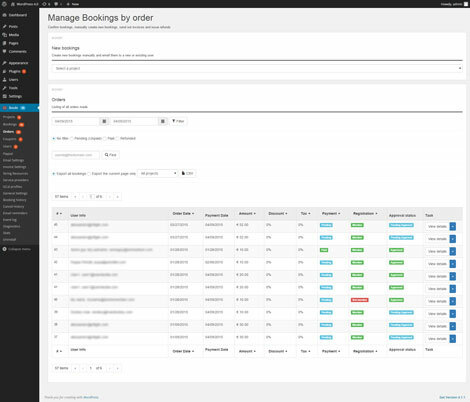 Appointments: lets you accept, set, and manage bookings on your site. You can schedule appointments with clients, accept bookings, and receive payments via PayPal. Appointments can be made up to one year in advance. 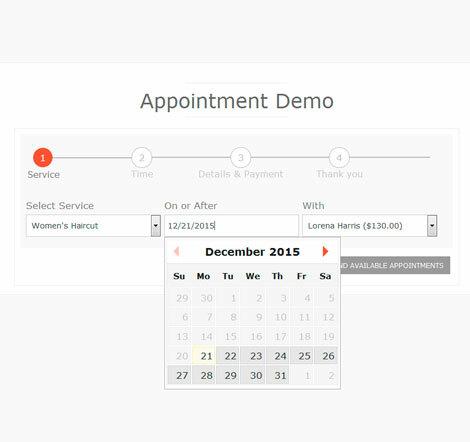 Easy Appointments: adds a booking system to your site. It supports multiple locations, services, and workers. You can create your own custom fields and customize e-mail notifications. 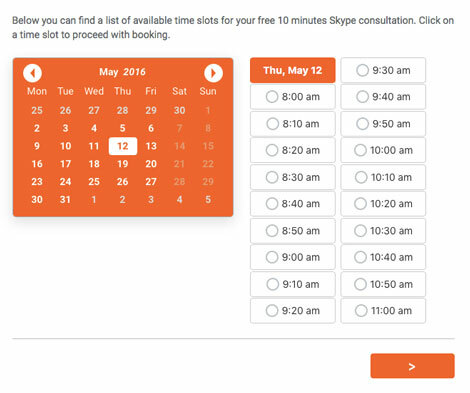 Have you found better appointment booking plugins? Please share them here.